Construction is critical to the healthy functioning of our economy. However, it is also one of the planet’s largest consuming sectors of energy and raw materials. 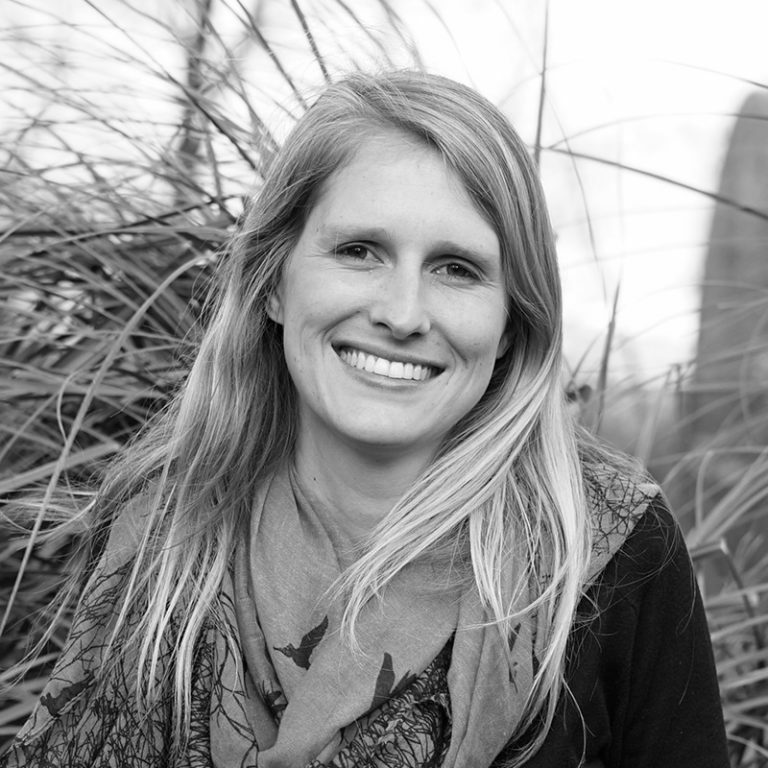 How can we continue to build while minimising negative impacts on the environment? The answer lies in urban mining and circular construction – but what is it and how does it help cities and developers? Merlijn Blok provides the answers. Buildings and roads account for an estimated 60% of total material use globally. At the end of their lives, the majority of these building materials are downcycled into less valuable products, incinerated, or sent to landfill, resulting in huge volumes of waste. Not only is this a huge loss of value but we simply do not have enough raw materials to keep operating this way. A circular economy approach would see these materials efficiently reused in a closed loop. With our partners at SGS Search we have formed an approach to circular construction that facilitates the concept of ‘urban mining’ by evaluating the value and opportunity to reuse the materials and elements embedded in existing buildings. These materials include precious metals and minerals, as well as elements such as window frames, doors and inner walls. These can then be mapped against upcoming building needs and connected to the most efficient logistical supply chains. This type of analysis of the construction streams will provide you, as a municipality, housing association or real estate owner, with insight into the demand and supply of material streams for years to come, and how you can ensure high-quality reuse. 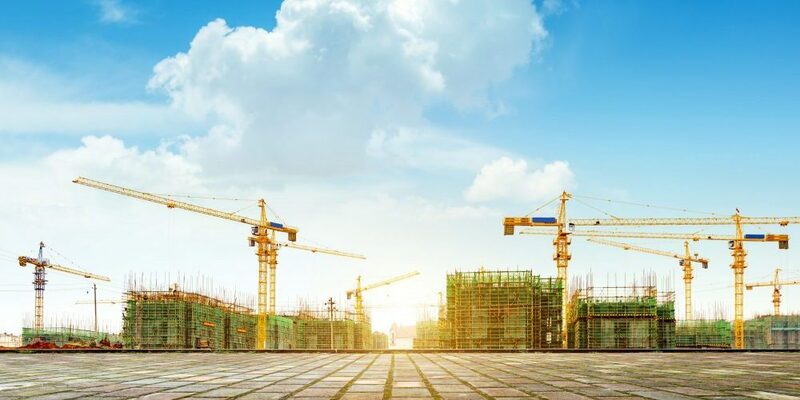 These insights can then be used to further encourage the construction sector to reduce waste volumes and to minimise demand for new construction materials. We’ve been working on projects that facilitate urban mining in a number of cities across the Netherlands, including Amsterdam, Amersfoort and Utrecht. And some of these are already showing what even a simple approach to material reuse can provide. 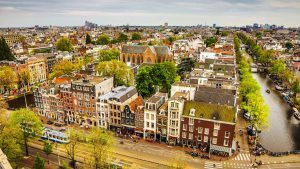 In the Utrecht region alone we estimated that approximately 350,000 tonnes of materials with a potential value of €175m and embodied CO2 of 50,000 tonnes will be cycled back into the system in a low value manner in a ‘business as usual’ scenario. But thankfully that’s not enough for Utrecht. They want to move to a ‘high value’ approach. So, for the U10 – the ten municipalities in the Utrecht region – we mapped the material flows and their impact, and then identified projects where materials could be matched to building projects to close loops. The report can be found here. We found that over 5 million tonnes of building materials are needed to meet the demands of the U10 between 2018 and 2022. This is 20 times more than the current estimated supply of construction materials from the urban mine in the region. This means that we need to extract even more value from these materials and that there’s plenty of opportunities to find a new destination of the available materials. It also shows that we need to increase the environmental sustainability of the building process and operations, and design in more opportunities for material reuse in all future construction projects. Subsequently we took the next step in unlocking the incentives for the market to take on the opportunities for material reuse. We indicated the value of the elements within the buildings, such as ceilings, inner walls, and window frames. We showed the value of these elements per upcoming demolition project for the coming five years. This is helping the market to recognise the very real opportunities – and value – in reuse. We presented our results in March at the building and disassembly congress in Utrecht. 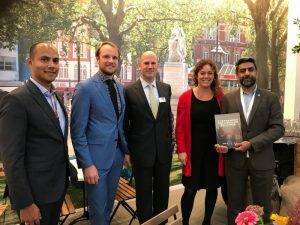 Over in Amersfoort, the municipality has ambitions to be at the forefront of a circular economy and has signed the National Raw Materials Agreement, setting a target of zero waste by 2030. The council does everything in its power to reduce building and demolition waste, and the demand for new construction materials. Looking at the next four years, we provided a map of the location and time of demand and supply of building materials. Our recommendations have been integrated in the circular economy implementation program of the municipality. In the context of our changing climate, tightening resource limits and waste intensive production patterns, we all need to operate within more sustainable boundaries. The built environment, in particular, is a critical leverage point for sustainability interventions. As governments and business adopt higher sustainability standards and targets, tender requirements, procurement guidelines, and consumer demands are following suit. While the transition to sustainable urban development is critical, cities, developers, and utilities face major challenges in adapting an industry that has worked well for over 100 years. 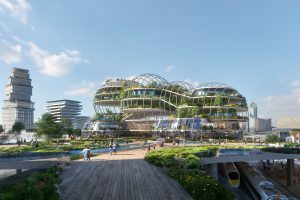 Using the circular economy as a framework and set of principles, we can think differently about how we design our buildings and urban areas. You can read more about our approach in the Urban Mining one page brochure (in Dutch and English). Or check out our reports for Utrecht and Amersfoort (both in Dutch). Contact us to hear more about our other Built Environment services, including Conceptual and Technical Design, Urban Metabolism Analysis, Impact Assessment, Area Development / Spatial Planning, and Circular Procurement.